Hi everyone! Kiki from Kiki and Company here and SO excited that it is Thanksgiving time. My kids and I have been having so much fun preparing for this year’s holiday and are looking forward to an awesome time with family. I wanted one last print to have and I always love updating decor. 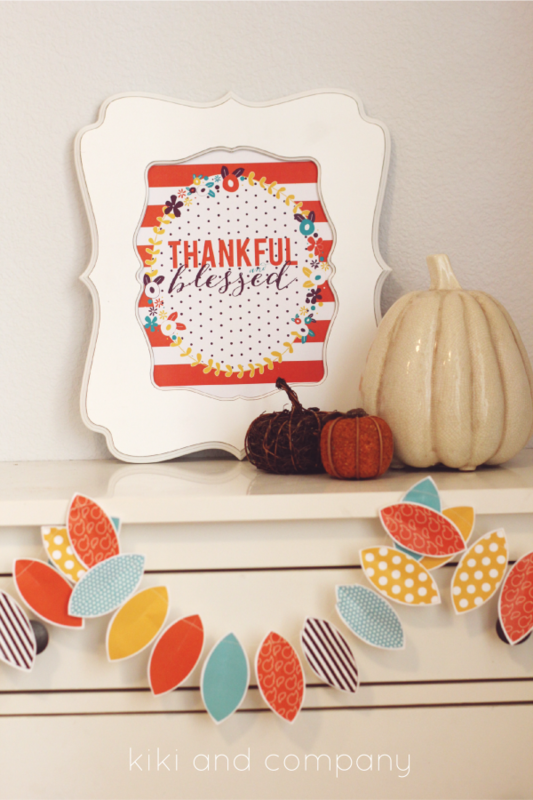 With this free printable, you will be able to as well! I love these two words and feel like they express perfectly how I feel at this time of year. 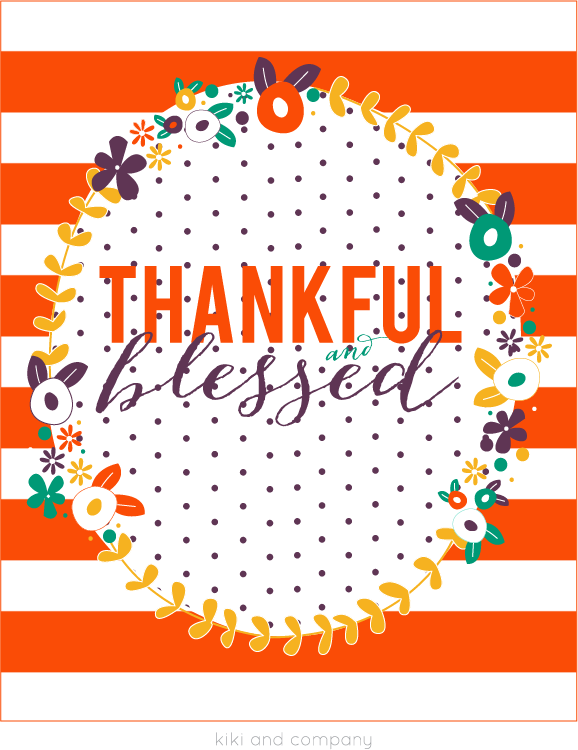 I also try to color coordinate my printables as much as I can as well, so this one goes with a lot of my Thanksgiving printables you can find on my blog. I made this print for you in an 8×10, 5×7 and 4×6 size and you can pick up all 3 below! Hope your Thanksgiving is a day filled with bounty and blessings. Oh my goodness! I so love this print. Thanks so much for giving it to us for FREE! 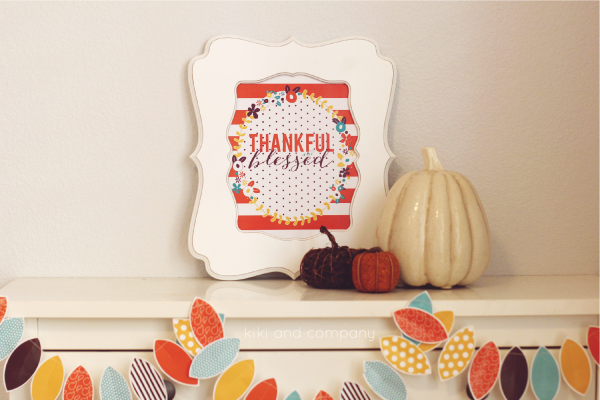 I would love for you to share this post at my Show Me Saturday linky party. We are live now! My readers would love this.